Having a party tonight but clueless for what makeup to wear? No worries, I got you. Here is a makeup tutorial which suit almost every genre of outfit and make you shine in the party. This bright and warm makeup look will make you shine modestly, looking glamorous and great in the important occasion. This bright hue is perfect for a hot summer evening and look great in cold winter weather, giving a soft and feminine appearance without going overboard. Applying makeup base is really important before applying foundation as it will enhance the skin appearance and makeup absorption. Using shiny balm-liked base helps to potray dewy and translucent skin. Applying mostly on the center of your face to achieve glossy skin. Firstly, distribute the foundation evenly on your face with the aid of foundation brush. Then, spread it out thinly with a soaked sponge. Cover up your blemishes such as dark eye circles, dark spots and pimple scars with cream concealer. Here is a makeup trick when covering your blemishes, lay the concealer brush downwards and use the broad side to tap on the spot thinly and evenly. Complete this step with dabbing the spots using a fixed sponge to enhance the adherence. Now, it's time to fix the base makeup by applying powder. More attention given to T-zone and around the eyes to prevent the makeup from melting. Moving on to the eye makeup, in order to potray the coral colour in a warmer look, eyebrow pencil with higher saturation is selected. Fill in the gaps in the eyebrows lightly and naturally. Changing the eyebrow colour to a lighter shade to give a softer look by using brow mascara. Using a eyeshadow palette which has different shades of coral to get the whole eye makeup done with only one product. Firstly, apply Sun Flower shade around your eyelid and underline. Now, we will be using Cherry Blossom as the main colour of this eye makeup look. 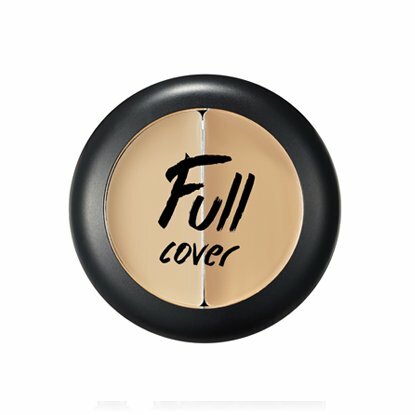 Layer it on the top of base shadow on the eyelids and below the lower eyelash line . The glitter powder will brighten up the overall makeup look. Then, use the Pansy colour to add gradient to the eye makeup. Apply it thinly at the back C corner of your eyes to avoid being too dark and strong. The main point of this look is enhanced by the Kaffir Lilly colour. Using finger to apply the eye shadow at the centre of the eyelids, aligned with the pupils to make the eye makeup shimmers. Choosing a bright brown eyeliner to create a more natural appearance. Drawing the line along your waterline and finish it by creating a soft wing which extends slightly upwards. 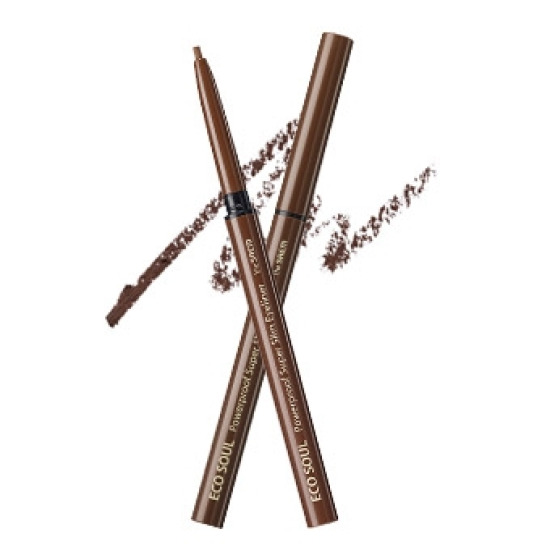 To remove the hard defined eyeliner, a maroon eyeshadow is used for eyeliner blending. Smudge the eyeliner with the aid of eyeliner brush and draw a softer lower eyeliner with eyeshadow. Use an eyelash curler to curl both upper and lower eyelashes before applying mascara. Using two different colours of mascara for a clear look. 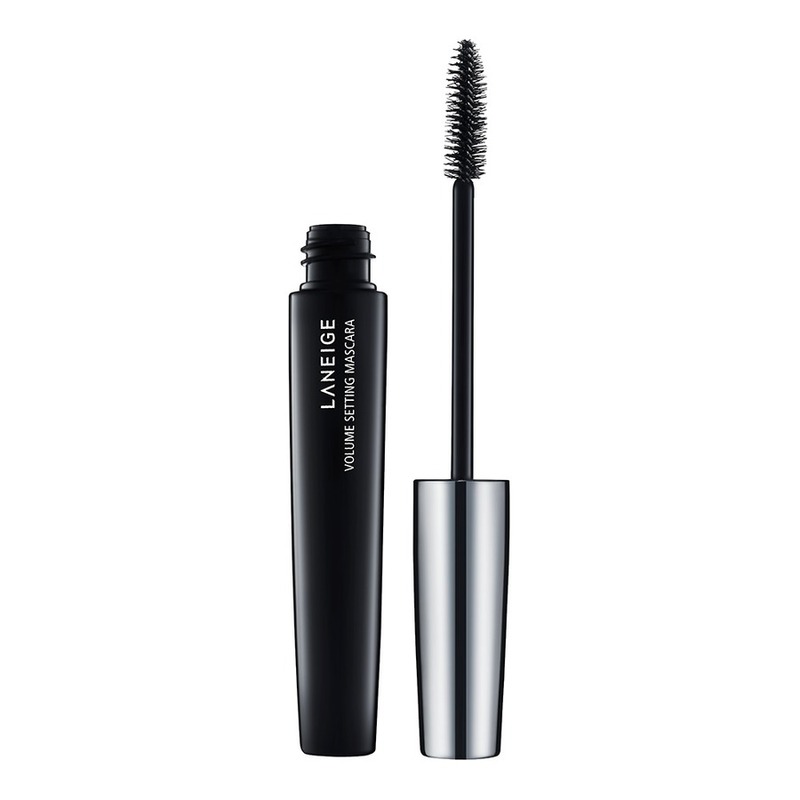 Firstly, coat the top lash with black mascara for a lively and clearer appearance. 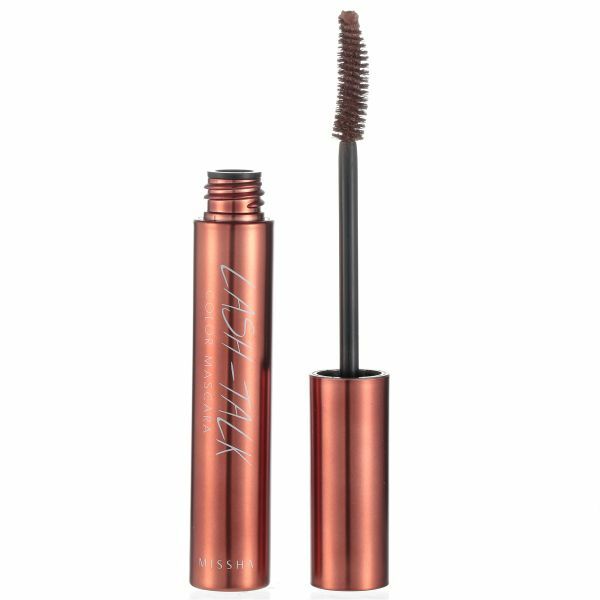 Then, apply brown mascara for lower eyelash to potray a softer and natural look. 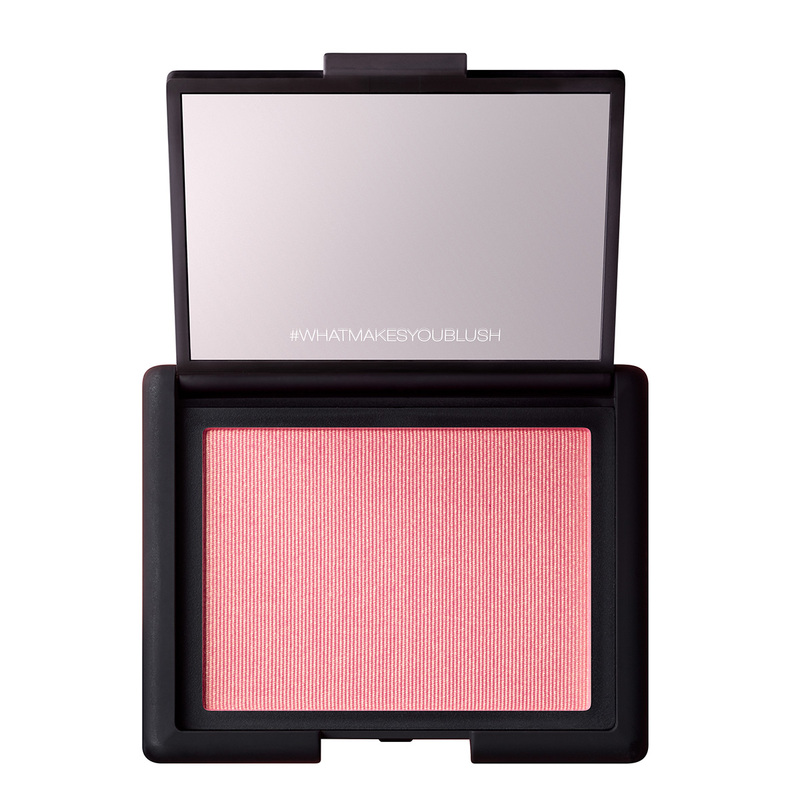 Using a coral pink blush with gold shimmer to have a translucent blush on your cheeks. Brush it outwards lightly. Cover up the original lips colour by using foundation with a sponge before applying lips product. Applying lip tint lightly all over the lips. Add second layer on the inner lips for gradient lips makeup. Glitter Should Be Your Makeup Of Choice For An Evening Party. People Will Stare, Make It Worth Their While. Top fashion tips from famous net idols! Clueless about color-matching? Then you should read this articles!